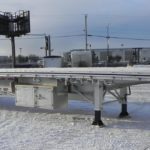 Tilt Utility Trailer - Kingpin Trailers LTD. 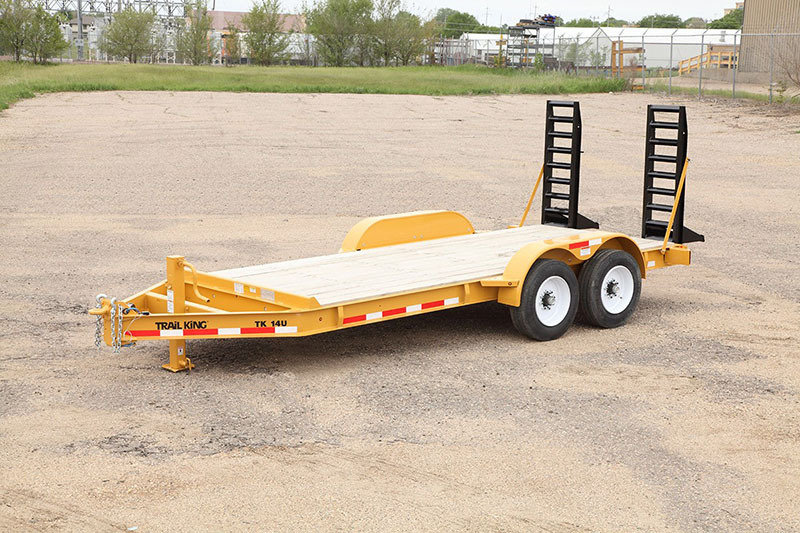 Trail King’s Utility trailer is expertly manufactured to be small, strong and stable. The TKU models range in capacity from 12,000-lb. 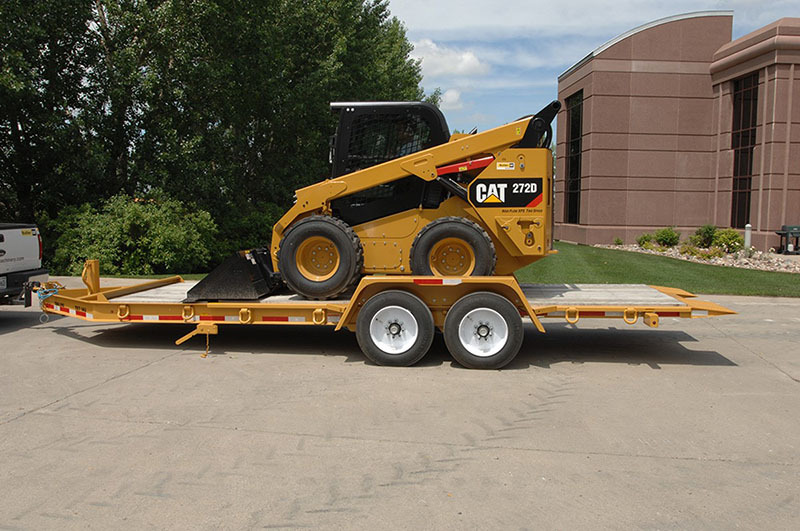 to 16,000-lb with standard self-supporting lightweight ramps that offer secure loading for versatility and maximum payload. 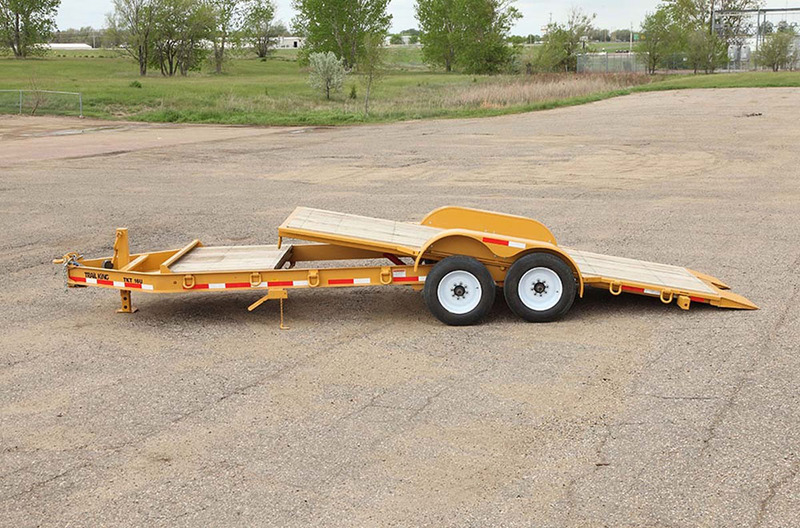 Invest in a Trail King Utility trailer that is proven to be a low-maintenance, long-lasting work horse. You’ll be glad you did. Payload Capacity 12,000 lb. 14,000 lb. 16,000 lb. 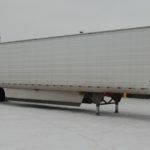 Torflex Axles (2) 7,000 lb. (2) 7,000 lb. (2) 8,000 lb.